Employee’s personal and employment information is most of the time private and has to be kept confidential by the Human Resource department. Information such as staff’s remuneration packages and other sensitive information need to be safely guarded by the HR personnel to avoid office crisis and complication. Nevertheless, how do the they (HR) obtain and keep that information, as well as how accessible and updated is the information are the questions management need to ask going forward. Conventionally, when a candidate comes for an interview, the person needs to fill up a form, bring their certificates and credentials, etc, and the HR personnel will file all the information and documents for future reference. While that has worked in the past, it doesn’t mean it has to be that way to stay relevant. Times have changed and many modern companies are indeed looking for a simpler way to manage employee information and that some information needs to be made accessible to other people apart from the HR personnel to achieve corporate efficiency. 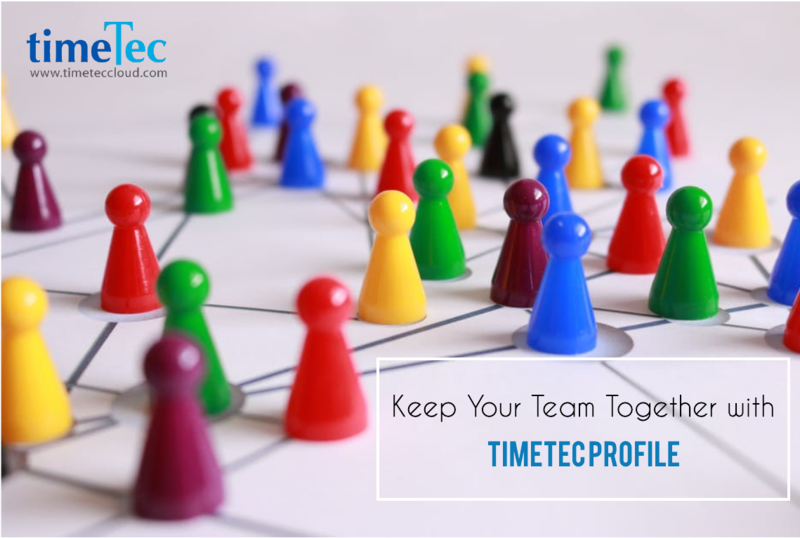 TimeTec Profile has been created to centralize all your team members profiles into one place making it easier for authorized personnel to access into relevant information when required. 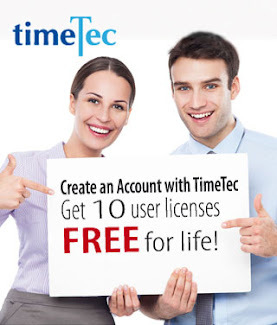 TimeTec Profile offers employee data online, data intact, data correct and updated at all times. With TimeTec Profile, all employee details can be keyed into the system straight from the interview phase and the information can be directly assimilated into the company’s profile during onboarding process. No more manual data entry required when TimeTec Profile saves all the information on cloud, online, complete with soft copies of certificates and credentials. Create your company’s own organizational uniqueness by creating relevant fields to your employee’s profile. Get all the relevant details in your system and manage the organizational hierarchy easily through this single solution. No man is an island, and with TimeTec Profile, you can connect your team members effectively and efficiently. Don’t worry about confidentiality or information leak because the admin can determine the access levels of employees to safeguard your company’s confidential information and let different personnel to view different areas. Through TimeTec Profile also, the company can subscribe to other useful workforce solutions such as TimeTec TA for workforce time attendance and scheduling as well as TimeTec Leave for leave management, and all the solutions can be managed from one place to avoid confusion and mismanagement. By having everything integrated and accessible through different access levels, TimeTec Profile safeguards all your employee’s information so you can build your organizational structure and keep your team together effectively and affordably. 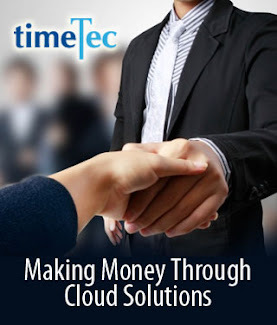 TimeTec Profile will be available by TimeTec Cloud by December 2017. Rest assured that the solution will be useful to any type of organization at a tiny price. Watch this space for more TimeTec Profile announcement.